BlackLine Insights provides real time, actionable benchmarking, intelligence, and analysis of your accounting and finance operations. It empowers accounting and finance leaders to measure and continually improve upon the efficiency of their period-end accounting activities and other key processes. It leverages the world’s largest set of accountancy process-execution data, information that has never been gathered or available before. As a result, clients analyze how their accounting team performs compared to specific benchmarks and continuously improve operations. 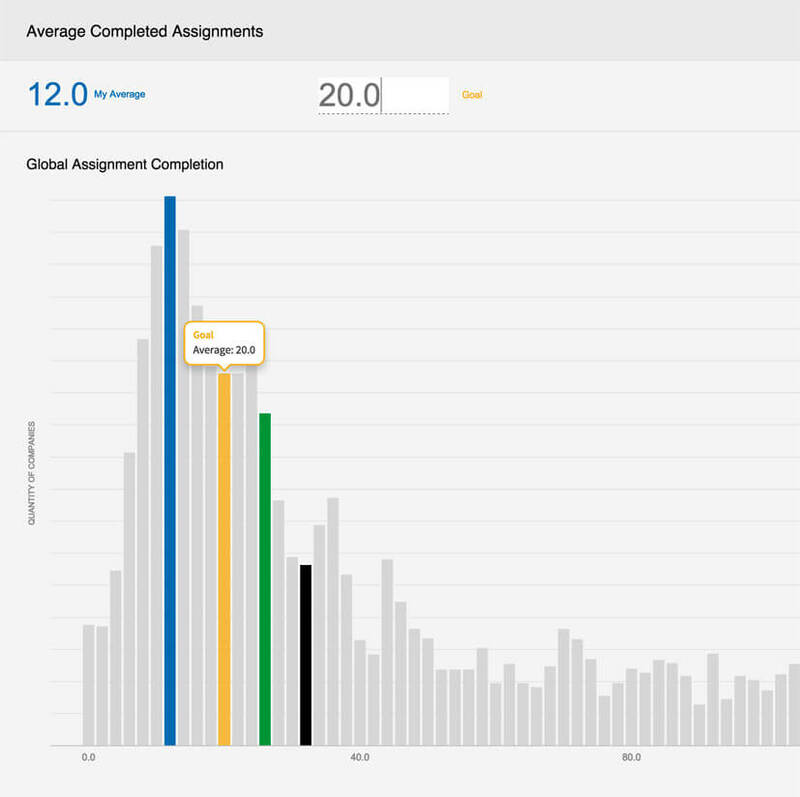 With BlackLine Insights, you will literally see the productivity gains that you get from implementing BlackLine software. 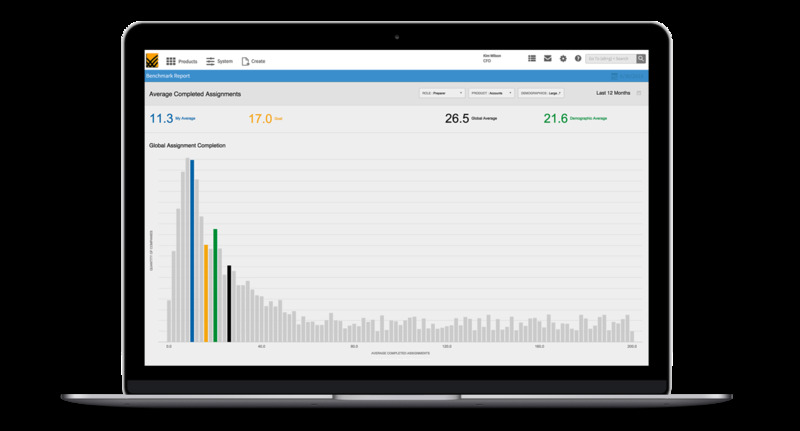 Insights complements BlackLine’s Dashboards and Enhanced Reporting, which are views into current financial close and period-end accounting processes, with deep operational analytics. Stats such as average number of completed assignments, on-time completion percent, average reconciliation rejection rate, auto-reconciliation rate, and many more provide you with unprecedented visibility into your accounting operations. BlackLine Insights provides comparative analysis and benchmarking to help companies continually improve internal processes through data-driven decisions. Unlike survey-based benchmarking, Insights uses real data from the actions taken by 130,000 users and enables comparison against other organizations based on industry, region, business size, and more. 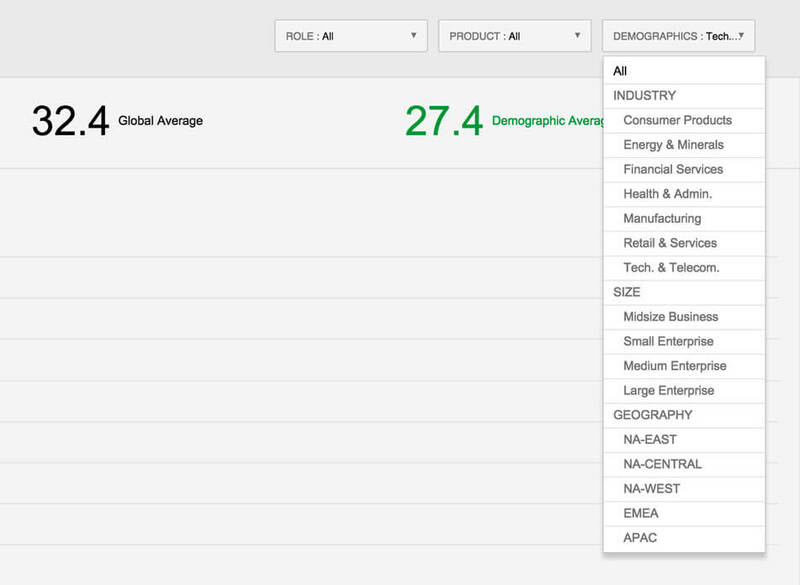 Insights delivers intelligence that is actionable and can truly be used to stay ahead. Insights is a solution for accounting and finance teams to constantly monitor and modernize their processes. It facilitates analysis of the accounting teams’ performance within an organization. These analytics, specifically focused on internal accounting practices, will help clients better understand their own processes, workload, individual performance, and more. The BlackLine Finance Controls and Automation platform is the world’s most trusted technology for finance and period-end accounting automation. BlackLine Insights integrates with all BlackLine solutions to deliver the only complete Enhanced Finance Controls & Automation platform that provides benchmarks tailored to accounting and finance.